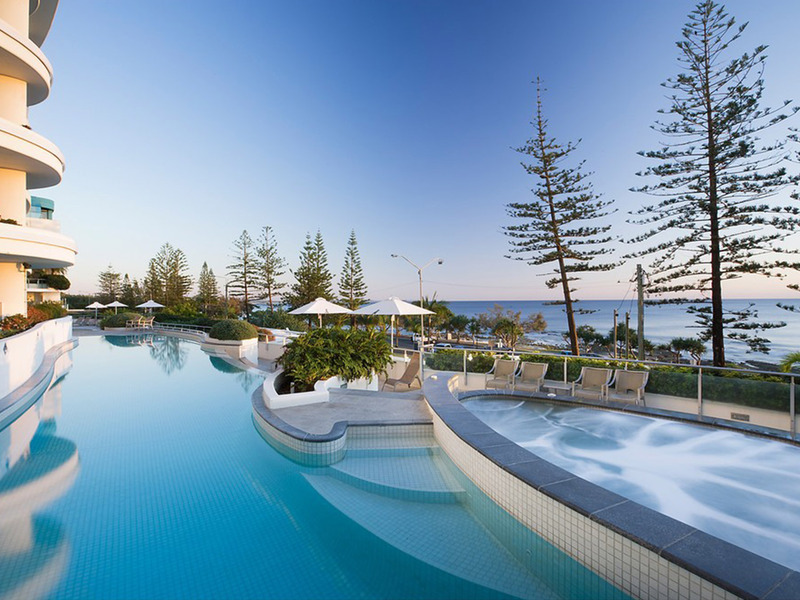 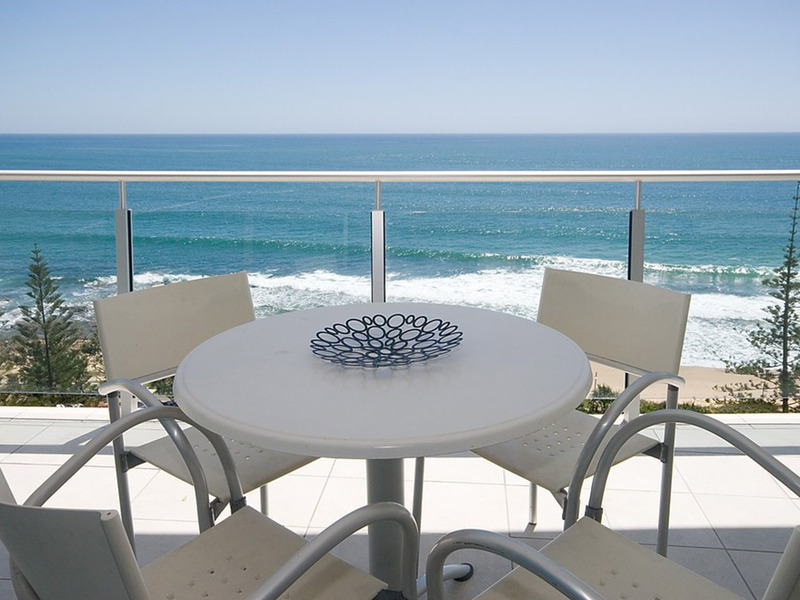 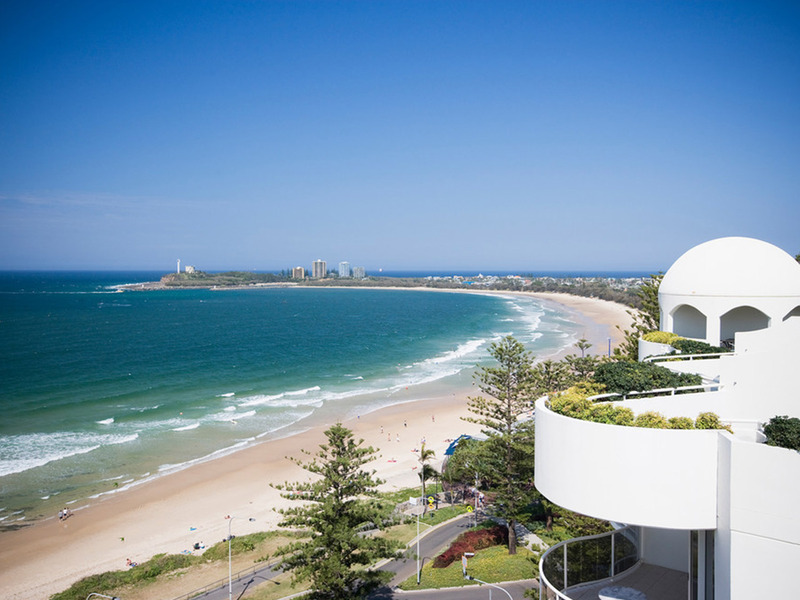 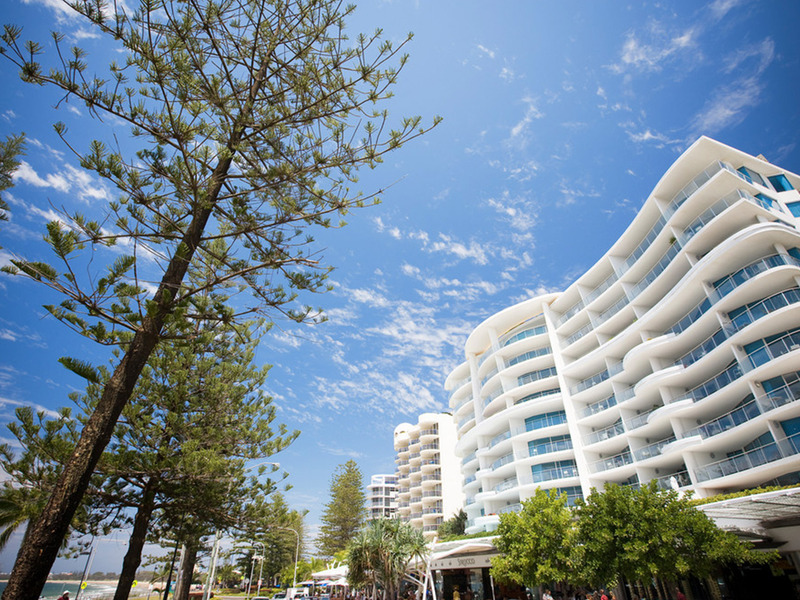 Situated on the Esplanade in the heart of Mooloolaba, Mantra Sirocco is perfectly positioned to make the most of the Sunshine Coast’s relaxed lifestyle. 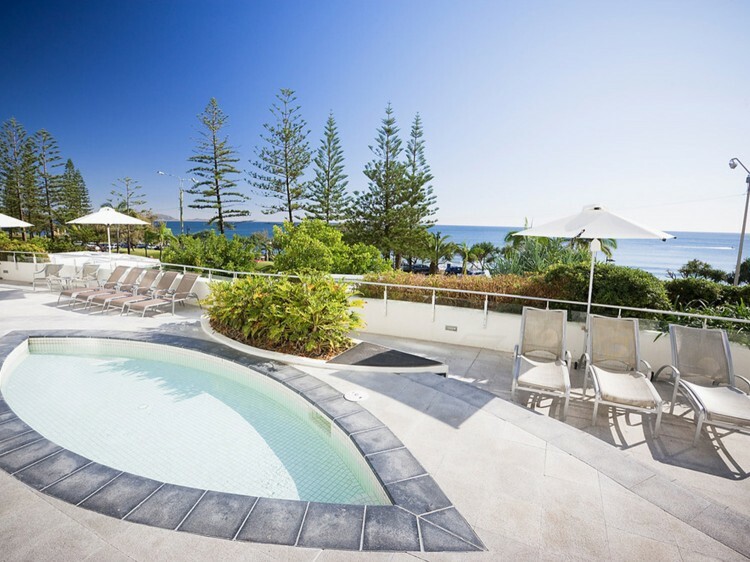 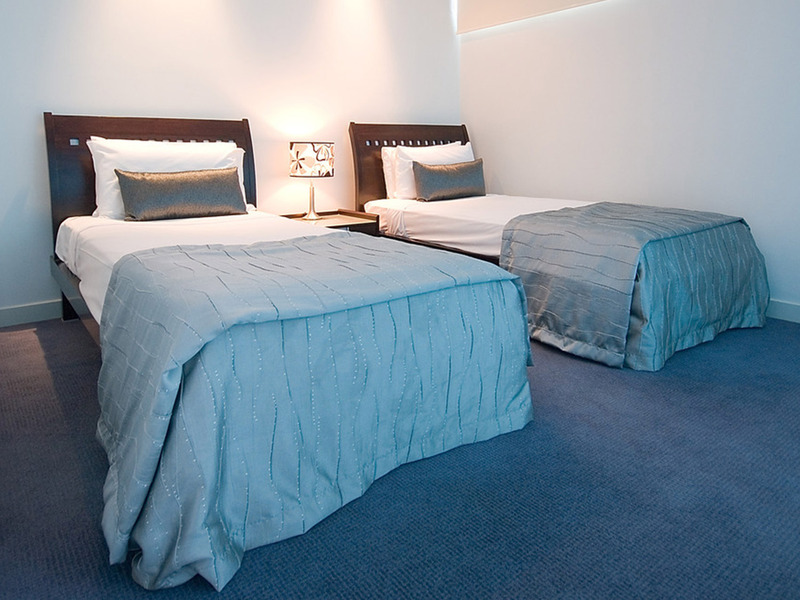 Perfect for a rejuvenating weekend escape or carefree family holiday, the resort is just a short stroll away from one of Queensland’s most beautiful beaches. 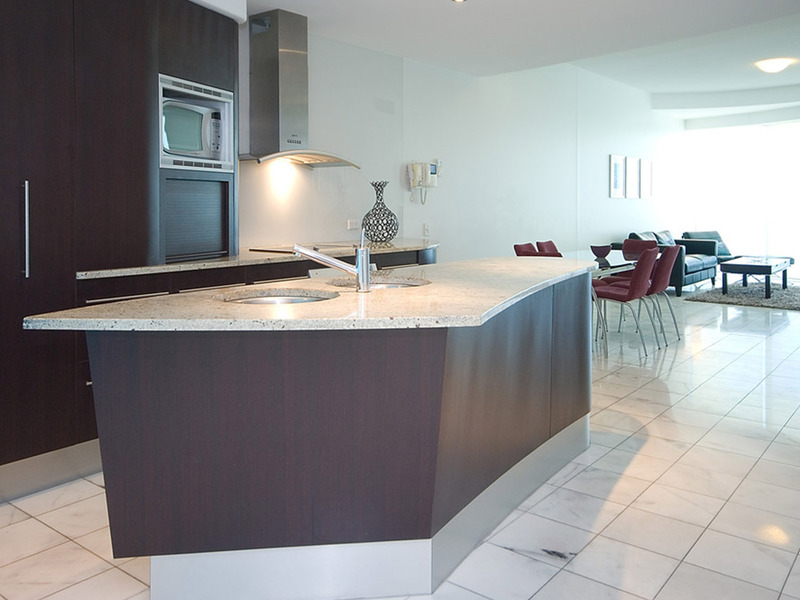 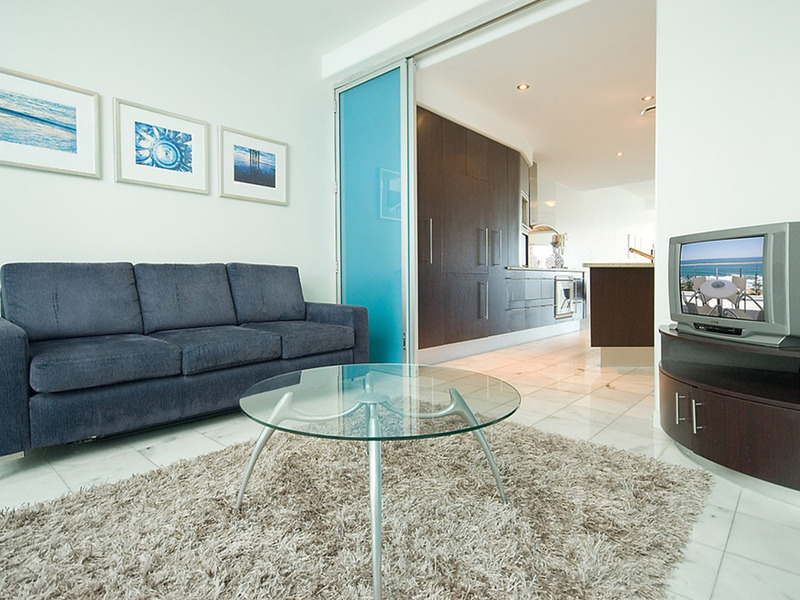 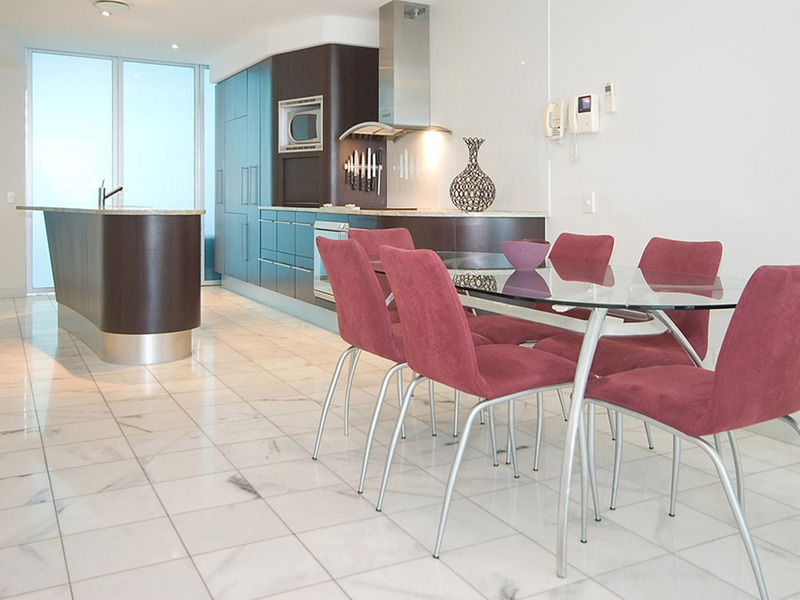 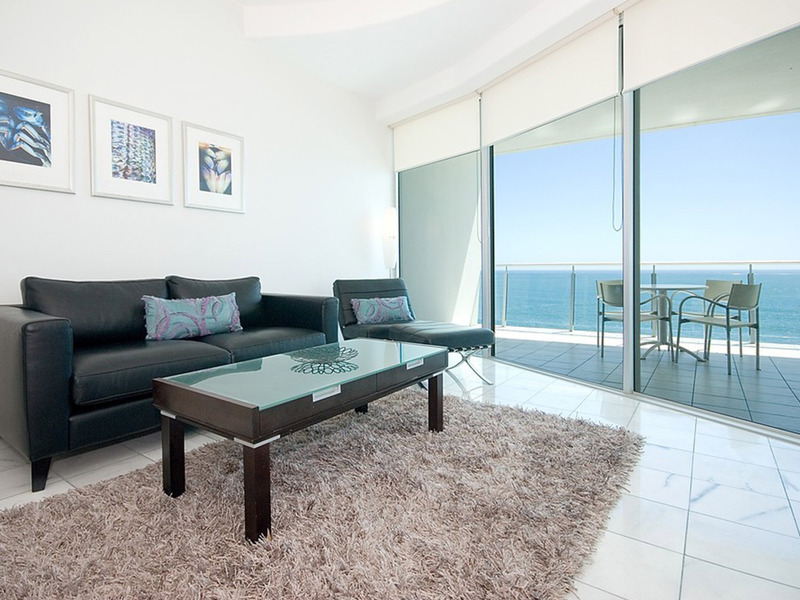 Featuring fresh, modern décor with designer Italian furnishings, the self-contained two and three-bedroom apartments offer everything you need for a relaxing beachside holiday. 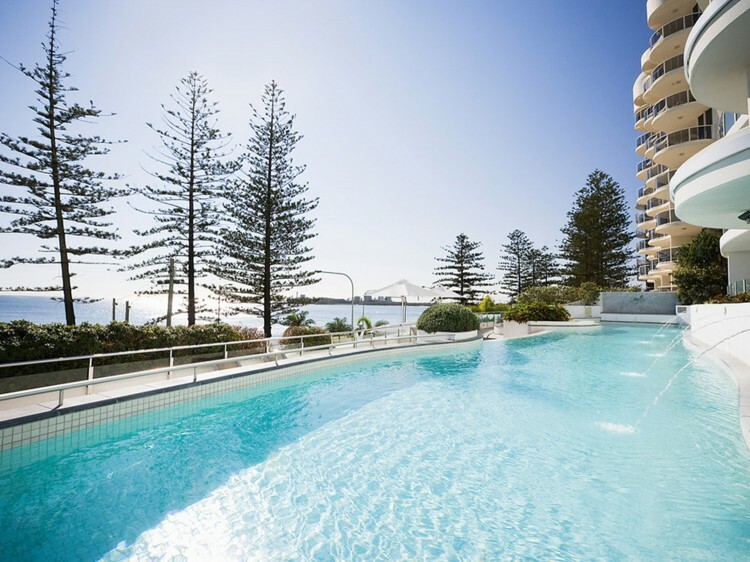 From private balconies with stunning ocean views, to fully-equipped gourmet kitchens with Gaggenau appliances, laundry facilities, cable TV and CD players, Mantra Sirocco is a home away from home. Leisure facilities include a heated swimming pool and spa, children’s wading pool, fully equipped gymnasium and BBQ facilities. 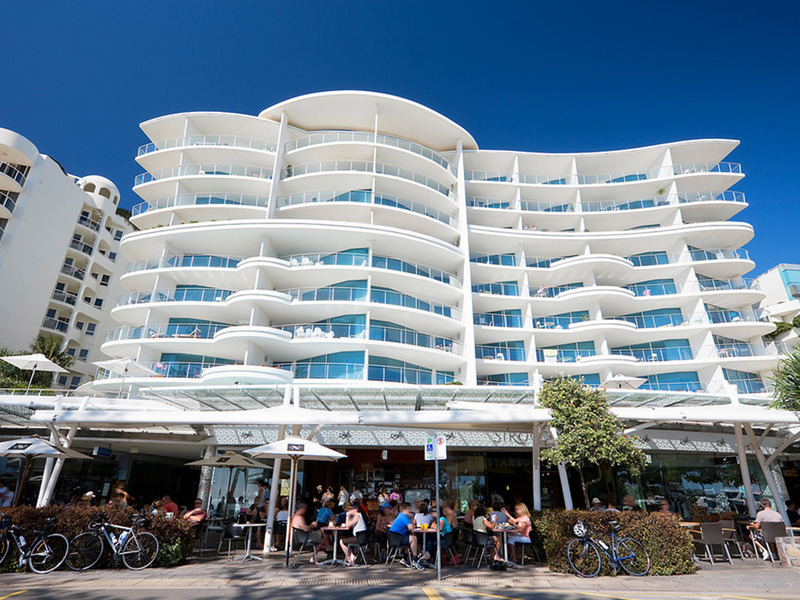 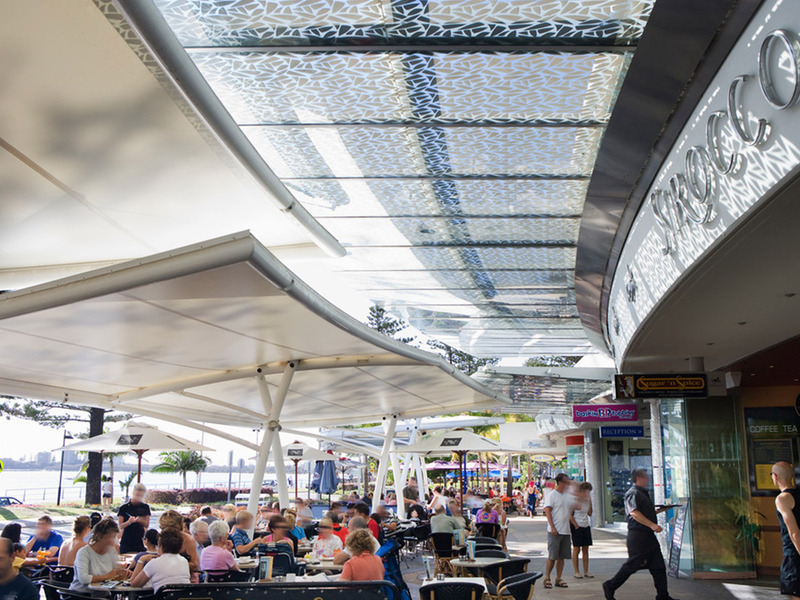 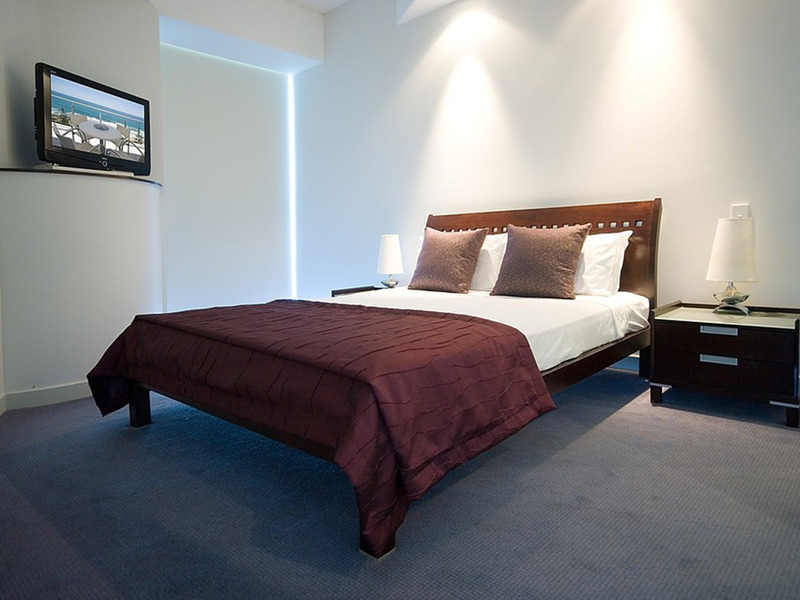 Guests at Mantra Sirocco have easy access to nearby activities and attractions including Underwater World, Australia Zoo and the many restaurants, cafés, bars and shopping boutiques on The Esplanade.